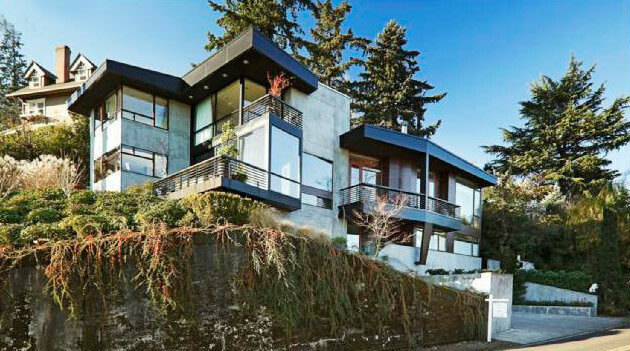 Graced by a terrain that features sloped hillsides, the outstanding vistas of Portland Heights and Council Crest have inspired developers to build some truly magnificent homes and elegant manors over the decades. Many historic mansions and estates that are valued in the multi-million-dollar range are nestled in this lushly wooded area, offering upscale seclusion. Many homes command exceptional views from the higher elevation of gentle hills.